Personal Contract Hire is a convenient fixed-cost rental plan, a great option if you don’t want to own the vehicle you drive. 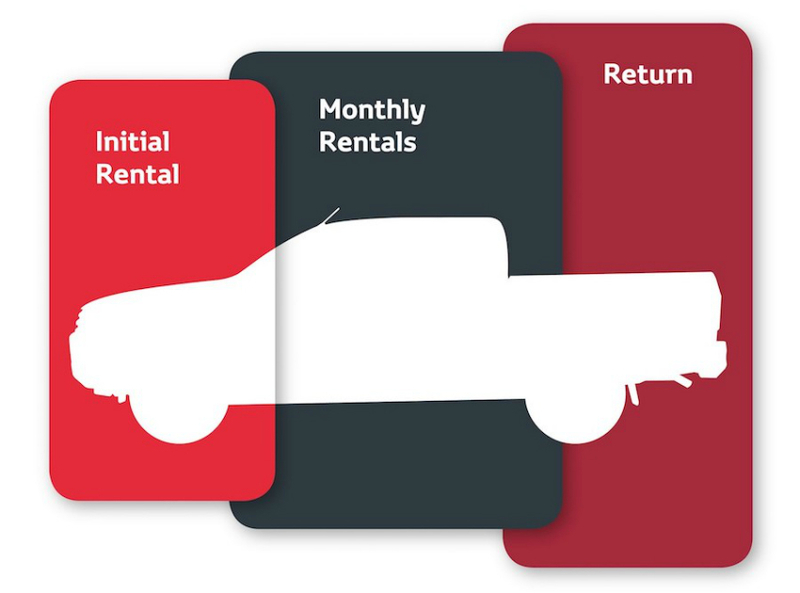 Low monthly rentals over your choice of rental period. As you won’t own the vehicle, there’s no need to worry about selling it or depreciation in value. There’s an optional maintenance package for complete fixed cost motoring. Decide how long you want to use the vehicle for and the maximum annual mileage. Put down an initial rental (calculated on a multiple of the monthly rentals). Pay fixed rentals on a monthly basis over your chosen rental period. Subject to fair wear and tear, and as long as you have not exceeded your annual mileage, simply hand the vehicle back at the end of your agreement. Traditionally known as Personal Contract Purchase (PCP), our most popular finance plan is designed to be flexible and affordable, so you can tailor it to suit your specific needs. Discover our personal contract hire offers. Contact Us, view our Frequently Asked Questions, download a brochure and get a Quick Finance Quote. Funding your new car through Toyota Financial Services could be just the solution you're looking for. We've tried to answer some of the most common queries.